The Smart Dual Sensor™ will not only tell you whether you're expecting, it will also show you how long you've been carrying the baby for. Some users have complained about the results fading too fast. One of the few tests out there that will not only tell you if you're expecting but also determine how many weeks along you are. Plus, you don't need to stare at the archaic stripes used in other models since this one clearly states the verdict with "pregnant" and "not pregnant". You'll pay more and get more with this reliable digital model. Each strip is packaged into a plastic casing with a thumb grip and an overcap to protect the absorbent tip from contamination. Great for those worried about hygiene. The number of two tests included seems a bit too little for a full kit. Have you ever been worried about hygiene when using one of these pregnancy tests? Well, with this one you won't have that issue as these sticks are designed for maximum comfort of use and handling. Plus, you get the result in just 3 minutes and every moment is precious when you're about to become a mother. The One Step strips are wider than regular models and thus more convenient to hold. Plus, the results are easier to see. Some strips might end up bent during shipping. 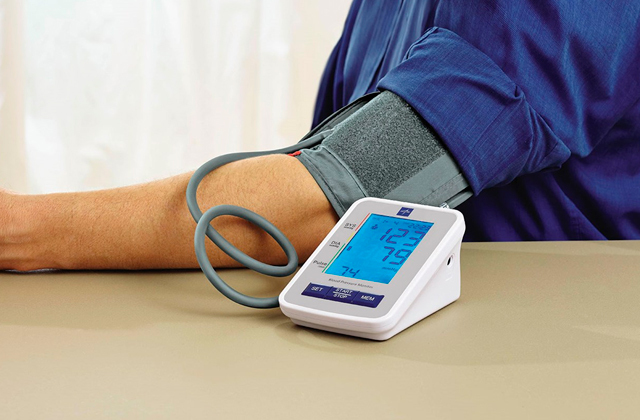 If you're worried about precision, this is the test kit for you as it has a 10mIU/ml sensitivity, guaranteeing that your result will always be correct the first time. 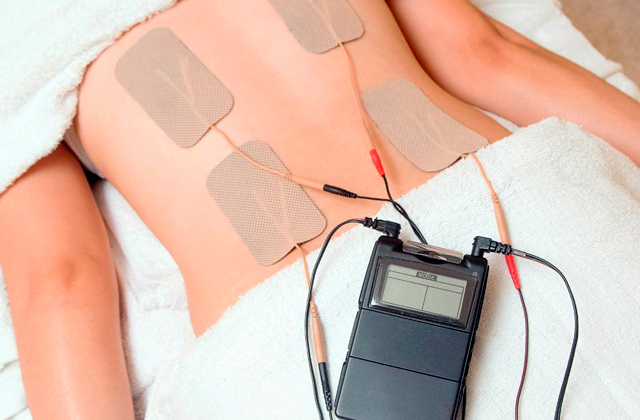 But if you tend to want a second opinion, you can get it easily since the kit comes with 15 strips! Depending on how deep the colour of the second stripe is, you can guess approximately how far along you are. The lighter the shade - the lower the term. The strip is pretty thin and you have to be careful when taking the cap off. 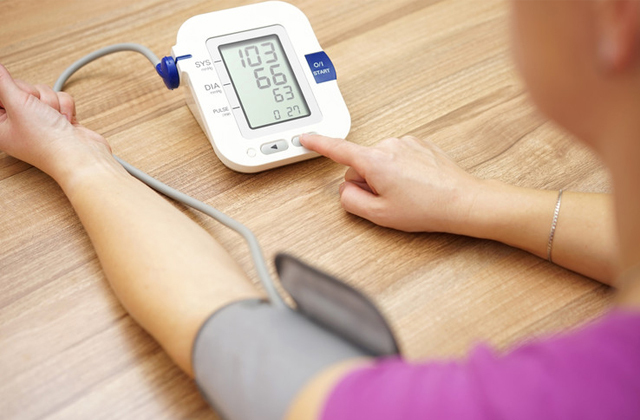 Don't feel like springing too much on a test but still want as much information as possible about your status? Well, the Cassanovum kit will tell you if you're pregnant and you can even use the indicators to determine how far along you are, though that information won't be 100% precise. Still, it's quite an important feature for a mom-to-be and rather impressive for an affordable kit like this. The strip has an especially wide tip and a bigger result window for the convenience of use. The results may take a while to come up, even longer than the packaging says. Instead of worrying about whether you're going to miss your period or not, just get the Ovaview kit and find out for sure up to 6 days earlier. 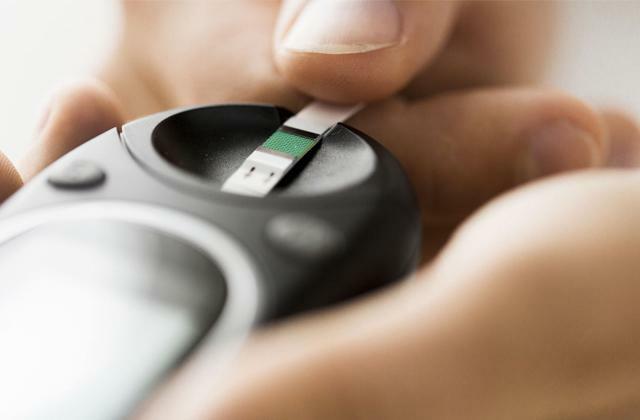 Each of the tests is individually packaged in sturdy plastic so you don't have to worry about them being damaged or faulty. If you're looking to clear the situation as soon as possible, this is a pretty good choice. Getting pregnant opens up a world of possibilities and new roads in life, changing everything. However, you still want to be prepared for this beautiful occasion and, to keep yourself from being overwhelmed, you’re going to need some certainty. That’s exactly why we advise getting the Clear Blue pregnancy test. Not only do you get a clear verdict on what to expect, you can actually get a headstart with planning thanks to the smart dual sensor calculating how far along you are! 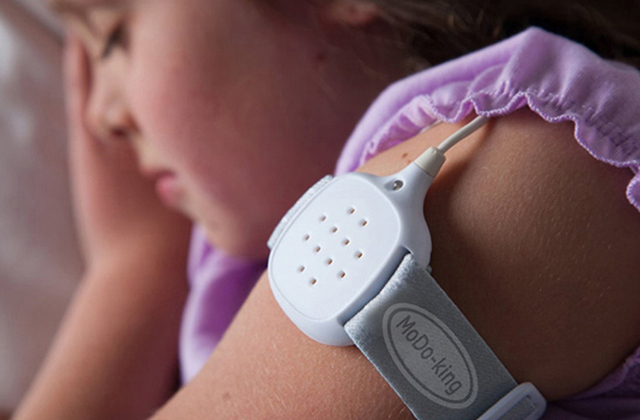 No need to guess, the sensor will determine whether you’re 1-2 weeks in, 2-3, or 3+. That way you can quickly make out what the approximate due date is and start getting ready even before your first doctor’s appointment! Plus, you can really rely on these numbers as the results are over 99% accuracy and the estimate on your carry term is around 93% accurate, which is more than sufficient. As usual, you don’t have to wait long to get the news as it takes about 3 minutes for the Clearblue kit to come up with a verdict. However, you might want to pay close attention as the results aren’t displayed all that long and missing them is definitely not something we’d advise. On the bright side, the answer will always be clear, as, instead of those silly stripes, you get either “pregnant” or “not pregnant”, nothing unclear about that! 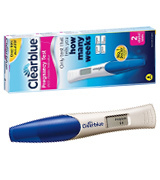 So choose the Clearblue Kit and take advantage of the two high-precision tests that come in the package. Find out whether you’re expecting, how far along you are, and what you should name your child, all with one test! Well, okay, we might be kidding about that last one. Hygiene First, Good News Second! 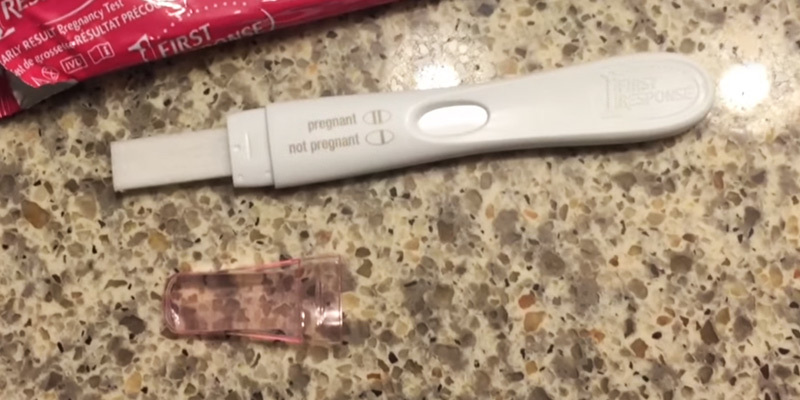 Let’s be completely honest for a second - pregnancy tests are a bit unhygienic, right? The idea of peeing on a stick that decides your further fate is something that you just have to accept but handling it can still be somewhat icky. 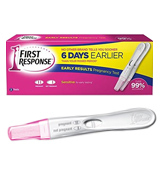 Thankfully, the First Response early pregnancy test kit offers a simple solution. Each of the two tests in the kit is packed into a plastic casing with a thumb grip and an overcap that covers the absorbent tip. This makes the device easier to hold and use without worrying about hygiene or contaminating the results. 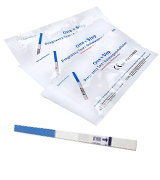 The First Response pregnancy test offers 99% accuracy and can detect a mother-to-be even 6 days before a missed period. It takes about 3 minutes for the results to appear in the form of standard stripes, so you won’t have to sit and fret for too long before finding out the verdict. One thing we’re not too excited about is the small number of strips in the package. Sure, two may be enough to get a result and then double-check it but what if you don’t get a positive? Families that are trying for a baby often use up to 10 tests before finally getting their happy ending and it would be nice to get more for your money, even if the First Response tests are inexpensive. Still, the quality and design of the First Response strips are quite good and we love the hygienic design. If you want to keep things clean and simple, you can’t go wrong with this one! 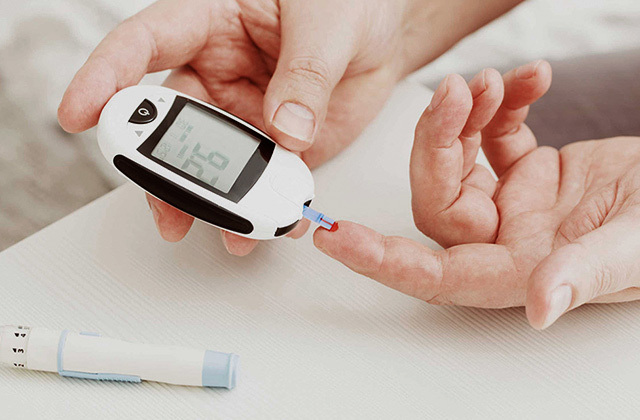 If you’re not too sentimental about the gift of life and just want to get the verdict fast, you’d probably like an effective and inexpensive kit that still offers high accuracy. 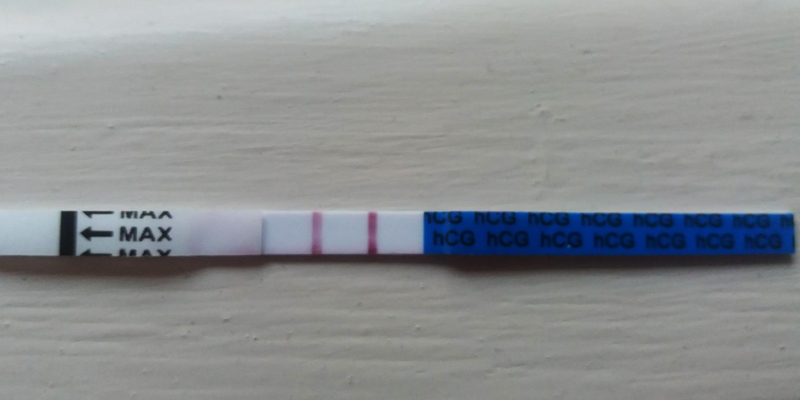 Well, in that case we can recommend the One Step set, which contains 15 basic HCG pregnancy test strips that, despite looking a bit basic, remain one of the most reliable ways to tell you if you’re going to be a mom. These specific strips are a bit easier to use thanks to them being wider than regular off-brand 2.5 mm kits you’d find in a drugstore. That way they’re not only more convenient to hold but you can see the result more clearly. In case you’re wondering, the verdict is displayed via good old stripes. Despite these tests having 99+% accuracy, it’s still nice to get a second opinion so we definitely appreciate the kit containing 15 strips. You can double-, triple-, and quadruple-check to your heart’s content but we’d still bet that the result will be the same every time. Why are we so certain? 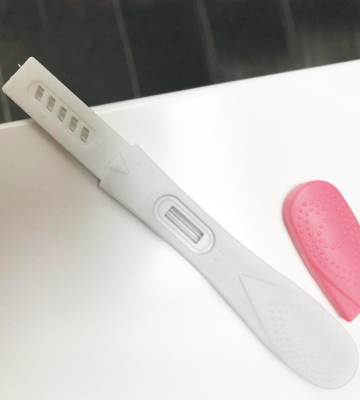 Well, the One Step kit is the most sensitive pregnancy test we’ve seen in a while with 10mIU/ml sensitivity, offering extremely precise results. We do wish that the packaging was a bit sturdier as one or two strips in the package may end up bent in the process of shipping and we wouldn’t advise using those. 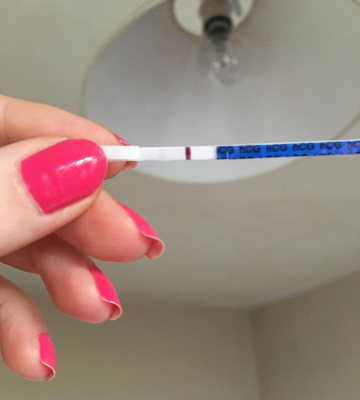 Other than that, there’s little to complain about as the reaction time is pretty short at just 5 minutes and the test can be taken up to 6 days before your period so you don’t have to wait too long. So if you’ve been trying for a baby and need a big pack of tests, this is a pretty sensible choice. The One Step kit is affordable, precise, and easy to use, a good option for a mom-to-be that wants to save money for other baby-related expenses. 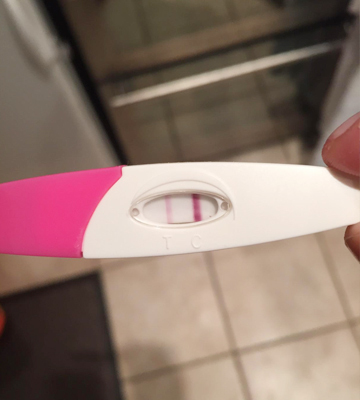 Not even the best pregnancy test can tell you what the future holds for you and your baby and whether you’ll have a boy or a girl. 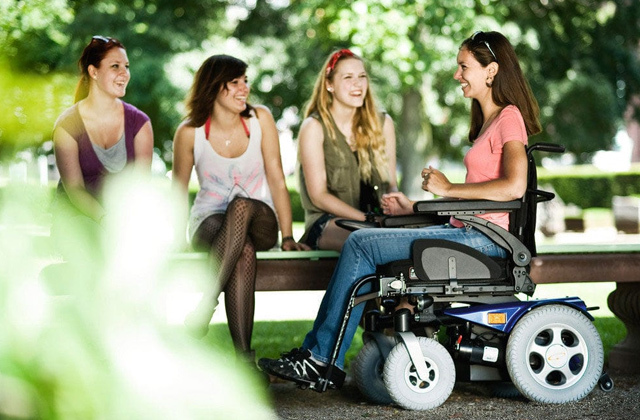 However, a good kit like the Cassanovum Compact can provide you with some other important information. You see, this particular test’s results can divulge more than just the basic answer to “Am I carrying a child?”. If you get the coveted two-stripe result and find out you’re about to become a mom, you should take a closer look at that second stripe to see how far along you are. Yes indeed, the longer you’ve been pregnant the deeper the colour of that line will be with the palest shade meaning that you haven’t been walking around with a little gift in your belly all that long. Note that the strip itself is kind of narrow and feels almost brittle so take off the cap delicately and don’t try to bend the test, lest it breaks. Of course, you’ll have 4 backup ones as the kit comes with 5 tests and instructions on how to use them properly and hygienically. To sum up, you don’t have to rely on basic paper strips to determine whether your life is about to change. Try out the Cassanovum Compact and see if you’re expecting and how long you’ve been carrying, all of this in just about 5 minutes! Have you been trying to conceive for a while and expect a positive verdict to be amazing news? Well, in that case, you’ll definitely won’t want to miss the answer and that’s exactly why we recommend the Ovaview Pack. This is a kit of 6 tests, each of them packed into a compact yet sturdy plastic casing with a big result window so you’ll be able to see the two magic stripes clearly. No need to squint or ponder, you’ll know you’re going to be a mom right away! For further convenience, each strip has an extra-wide absorbent tip, which makes it much easier to use. Plus, you can use the device up to 6 days before your period so you don’t have to wait for days. Speaking of waiting, the reaction takes about 4 minutes before a result shows up, though some customers have reported that they had to wait 5 minutes instead. While the difference is insubstantial, we still felt that you should be forewarned. Other than this, though, the Ovaview Pack is quite reliable and sure to answer the pressing question of potential motherhood, even if it does take just a tad longer. It’s an affordable kit with very clear yet concise instructions so you won’t run into any trouble even if you’ve never dealt with a test like this before. Sometimes life brings us surprises and, occasionally, those surprises can come in the form of a bouncing baby boy or a sweet girl. Thankfully, you don’t have to be caught unawares by your baby bump if you’ve got something backing you up. 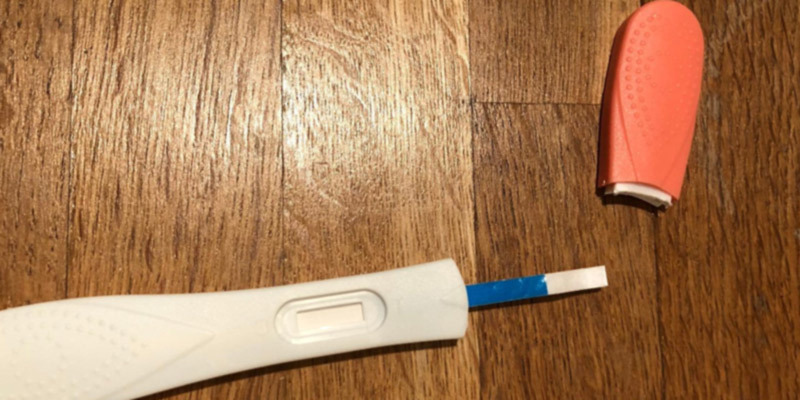 A pregnancy test is a medical device that uses a urine sample to determine whether you’ve got some news to tell your family and friends, namely about you suddenly turning into a mom-to-be. 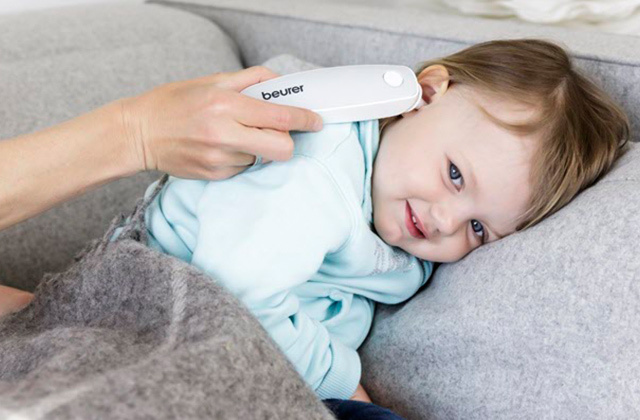 While some view these products as basic sticks with no differences between them other than a price tag and colour, technology advancements have managed to improve tests and provide an array of features that may come in handy for expecting mothers. 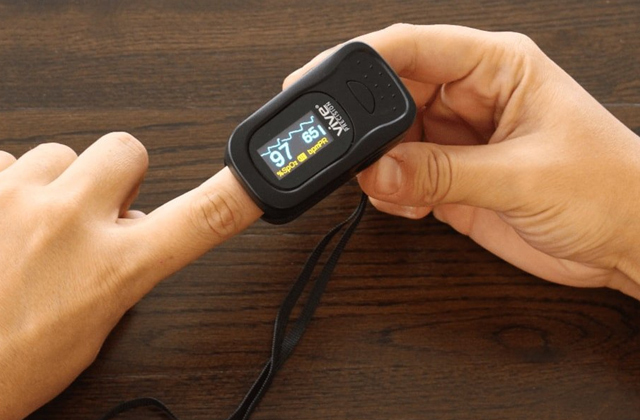 Plus, some of them even come equipped with digital screens to display more information. After you’ve chosen the most accurate pregnancy test for yourself and ensured that a bundle of joy is on the way, you’re going to need some more things to prepare properly. 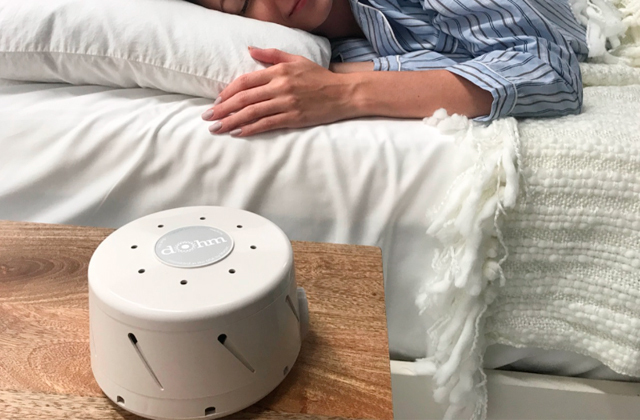 For example, you can’t possibly hope to keep your toddler in bed with you, so you’ll definitely require a baby crib to keep the infant sleeping soundly. And, of course, you can’t go wrong with a reliable baby stroller to take your child out on walks around the park. 1. When to Take a Pregnancy Test | Options, Cost and Accuracy, Planned Parenthood. 2. 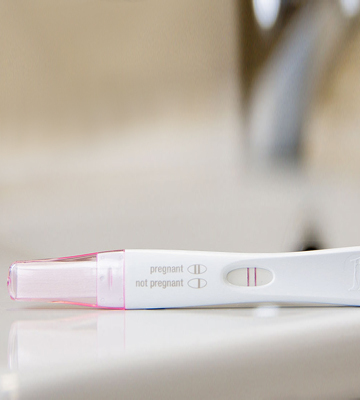 Pregnancy Tests: 5 Signs You Should Take One, Healthline. 3. 17 Tips for a Healthy Pregnancy, Parents Magazine. 4. 10 First Trimester Pregnancy Tips You Must Know, New Kids Center. 5. 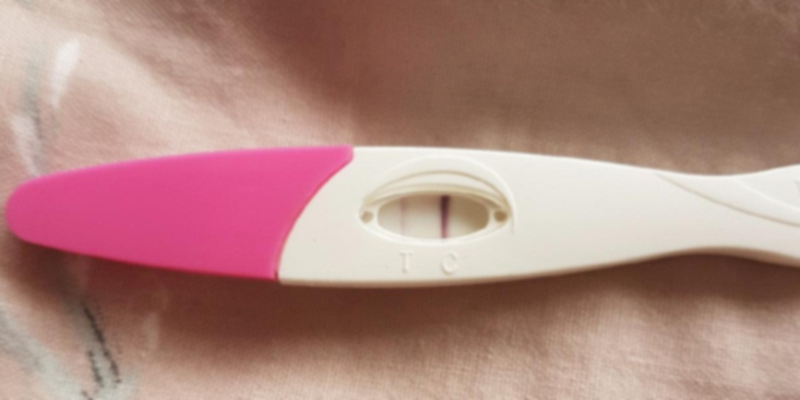 Dawn Stacey Accuracy of Home Pregnancy Tests, Verywell Family. September 01, 2017.